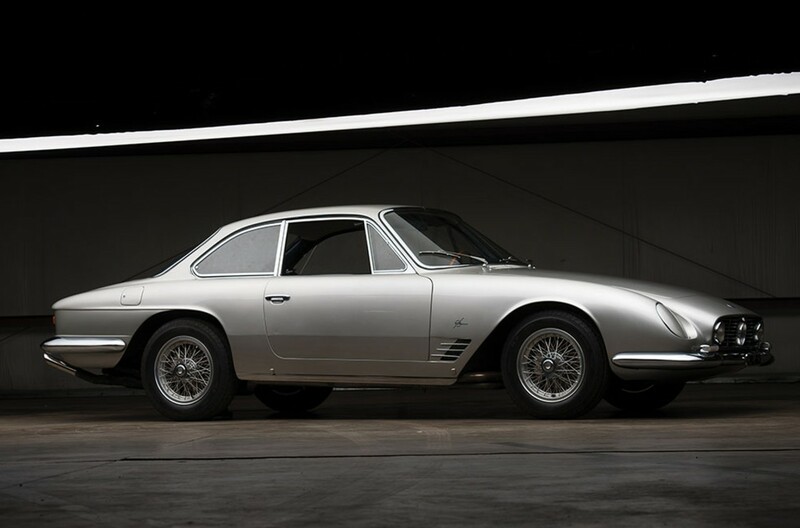 This sleek Italian-styled sports car from the early 1960s was actually built in Oakland, California, by International Motor Cars. 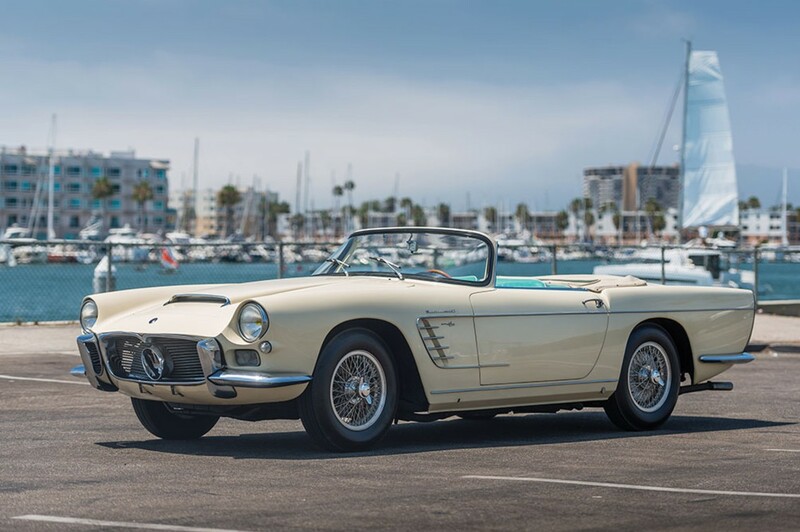 The body was technically built in Italy by Intermeccanica, then shipped to Oakland for final assembly, where it would be mated to an American engine. In this case, that American engine is a 3.5-liter Buick V8 making 225 horsepower. 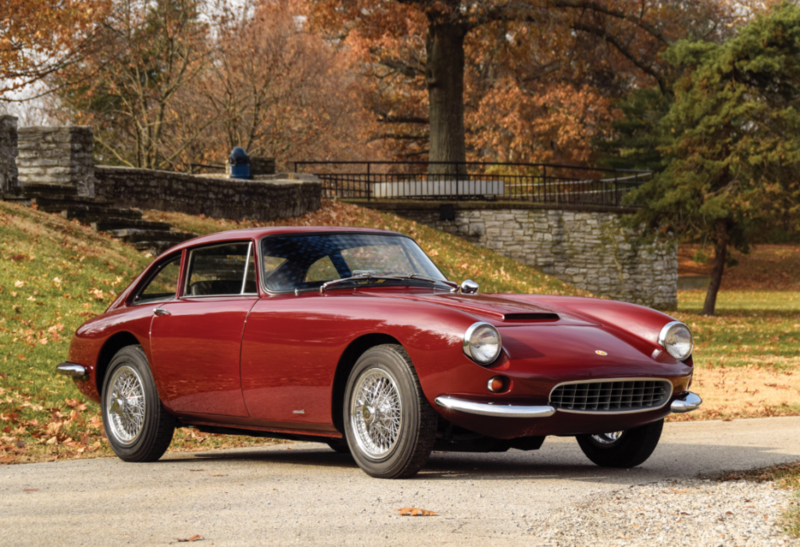 A more powerful variant, the 5000 GT, would receive a larger 4.9-liter unit. 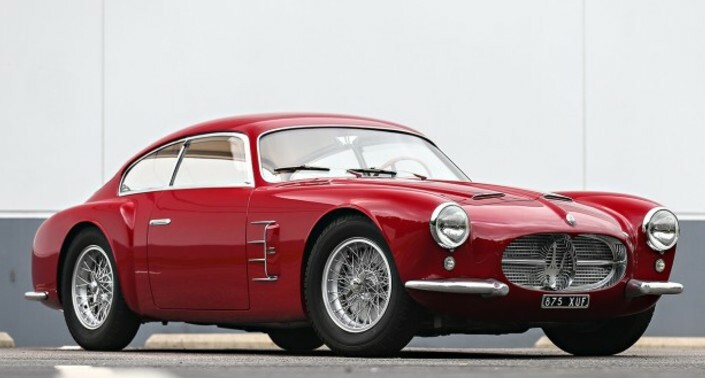 It has the styling of a contemporary Ferrari, and it’s probably much cheaper to maintain. Production numbers are really weird for these. 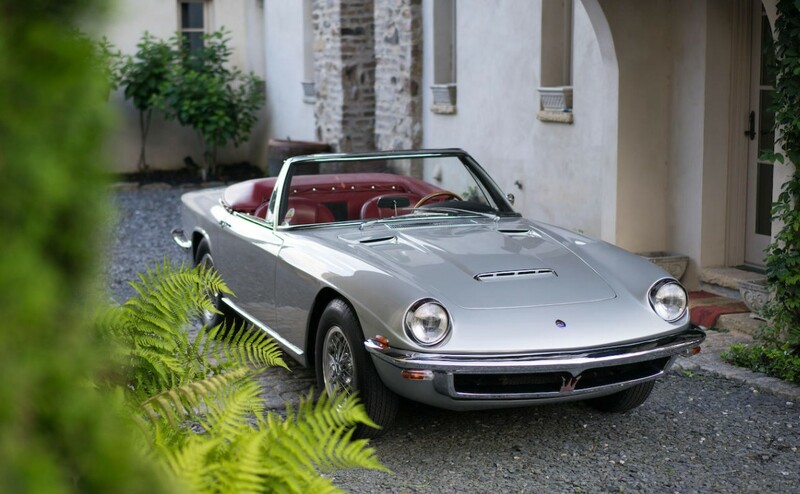 Initially, Apollo only built 42 cars (combined between both engine options), and then the design was sold and the car was sold as the Vetta Ventura. 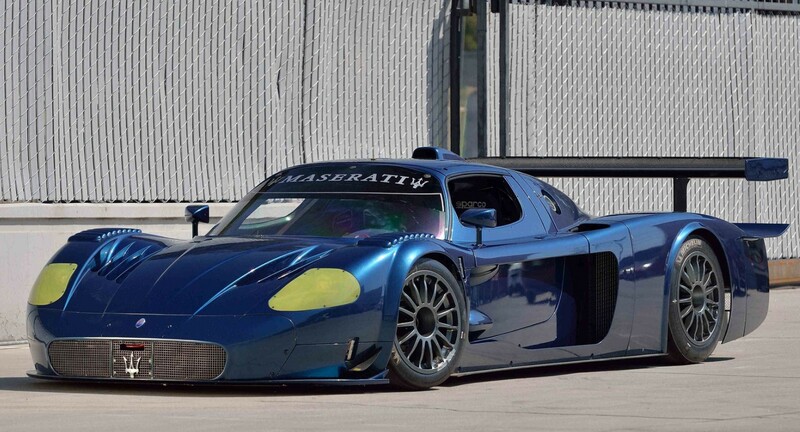 After that venture ended, Apollo sprang back up and built a few more cars. RM says this is one of 90. I’ll take their word for it. Click here for more info and here for more from this sale. Update: Not sold, Mecum Phoenix 2019, high bid of $130,000.